Welcome to the Cocoa Cottage, one of the original Milton Hershey homes, built for chocolate factory staff in the late 1920's. The cottage is situated in the heart of downtown Hershey, where on any given day the scent of chocolate fills the air! It is nestled within two blocks of Restaurants, Cafes, Hershey's Live Theater, Parks, an Italian Market and even Zoo America! The Cottage boasts the best seats in town for all fireworks celebrations on New Years Eve and the Fourth of July! During the summer months your family can enjoy a private salt water, in-ground swimming pool and deck with a view of Hershey Park's rollercoasters! This house is available year round for a family vacation, reunion or cozy get-away. Monthly rentals are available if you're here on business or relocating. Two of the bedrooms have queen size beds with TV/DVD players. The third bedroom has a bunk bed with a full size bed on the bottom. If you need an additional bed there is a pullout sofa in the living room. All linens, towels and pool towels are provided. All you need to do is pack your suitcase! 3 off street parking spaces provided in the rear of the house. One car may park in front of the house. Porch on the front and a deck in the back yard. Perfect location, exceptionally clean, and ideal for our family to enjoy the area. Would definitely recommend! Great house, excellent location, perfect for a Hershey vacation! It's so hard to find a pet free home but this one exceeded all my expectations. We will definitely book here for our next Hershey trip. The house was beautiful, well stocked and very clean. The location was perfect for walking to breakfast/dinner and isn't far from the park. Note for people with severe allergies, you will need to bring pillows as most of the ones in the house are down filled. However, the house was so clean that I didn't have a hard time with my allergies once I swapped pillows. My family and I were all able to sleep comfortably and there was plenty of space to hang out and play board games. We enjoyed our stay, thanks! This is the second time we have stayed at Cocoa cottage. The house is well maintained, great location, comfortable and feels very much like a home away from home. The off street parking is a nice bonus. We look forward to staying here again next year. For the past five years we've done vacation rentals in Hershey. The Cocoa Cottage is by far the best location we've had; a 30 second walk to one of our favorite area restaurants, a three minute (maximum) drive to the attractions and events we come to see, and easy access to all the new restaurants and stores on Chocolate Ave. are just a few of the benefits. The house itself is spacious—far more so than the delightful exterior would suggest. The kitchen is huge, the living room is very comfortable, and the bedrooms are great. The house was spotless and the amenities (a full bathroom on both floors!) were extremely useful. The neighborhood is quiet and clean with multiple options for parking. 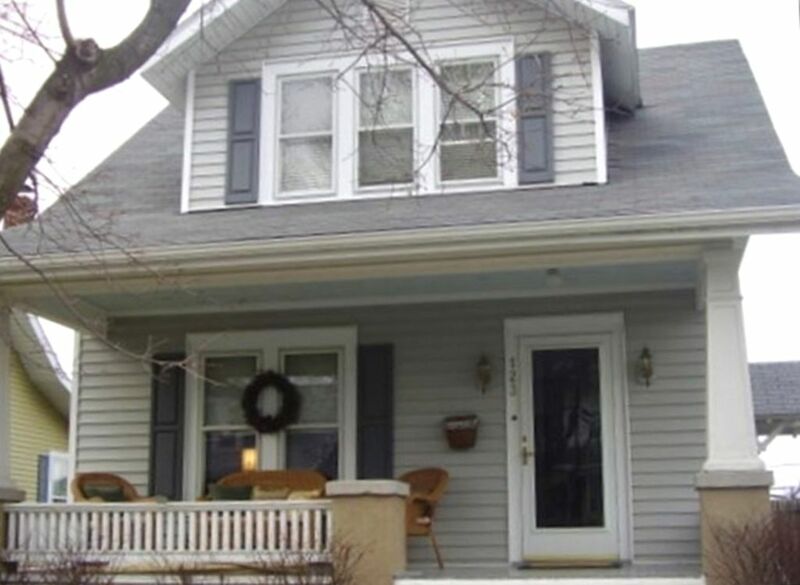 We would highly recommend the Cocoa Cottage for anyone wanting a place that strikes a nice balance between all considerations you might weigh when picking a house to rent in Hershey. It was cozy and close to many activities downtown. Hummelstown and Gettysburg. Very quaint and clean. Owner is very responsive and helpful.